Huawei P9 and P9 Plus now can be easily rooted with SuperSu one-click root tool. User’s first need to unlock the bootloader and then follow our quick steps to root Huawei P9/ P9 Plus. 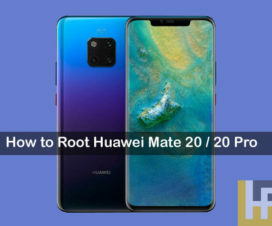 Rooting of an Android device unlocks additional options to the device like installation of custom ROM, root-only apps, and various other customizations options. To remind you, Huawei P9 and P9 Plus are the company flagship smartphones announced back in April last year. The Chinese smartphone giant announced these smartphones specially to take on the likes of Galaxy S7 and LG G5. The main highlights of these smartphones are the dual 12-megapixels rear cameras with Leica SUMMARIT lenses and 1.25-micron pixels promising brilliant image quality in low-light conditions. 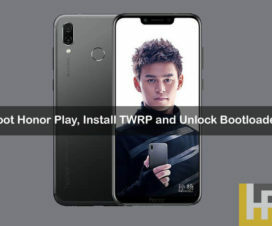 The other specifications of the device includes a 5.2-inch (1920 x 1080 pixels) Full HD AMOLED 2.5D curved glass display, powered by a octa-core Kirin 955 CPU, 3GB/4GB of RAM, 64GB/128GB internal storage, fingerprint scanner and a 3000mAh battery support. Also download and install LineageOS 14.1 Nougat on Huawei P9. 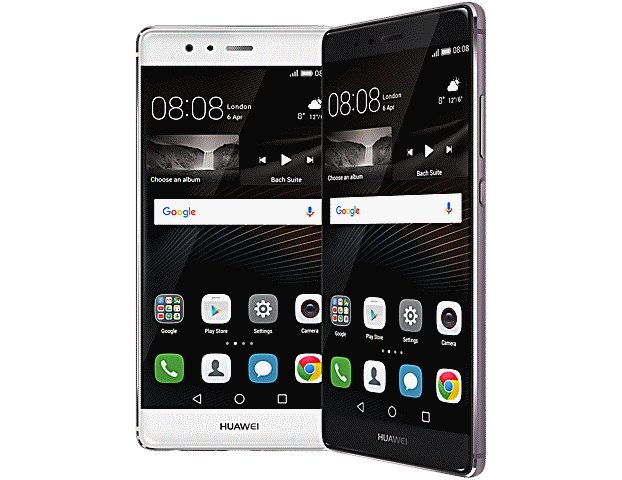 The following guide is only for Huawei P9 / P9 Plus devices. Don’t try on any other model. Ensure USB Debugging is enabled on your mobile. If not, enable from the path Settings > Developer options. Charge your Huawei P9 / P9 Plus if the power left is lower than 50%. The following process is battery consuming, so maintaining enough battery ensures your device doesn’t power-off between the update process. Disclaimer: Rooting voids company warranty. You may also brick your device if doesn’t follow the steps correctly. So, better to understand the risk and proceed at your own interest. 1. Download the root exploit for your Huawei P9 / P9 Plus from here to your computer. 2. Take a USB cable and connect the device with PC. 3. Transfer the downloaded root package from desktop to your phone storage. 5. Turn off your handset and boot into TWRP Recovery mode using appropriate hardware keys. 6. From recovery main menu, tap on Install. 7. Now you need to choose the root file which you have copied to phone storage. 8. Swipe in order to begin the flashing process. 9. Once done, go back to recovery main menu and tap on Reboot. 10. 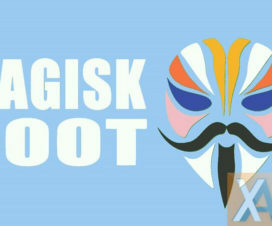 Confirm the root access by downloading “Root Checker” from Google Play Store. Note: If you’re device enters into boot loop mode, just return back to recovery and chose to make a wipe (usually a hard reset and clearing app data cache is implied) – just select “wipe data factory reset” followed by “wipe cache partition”. 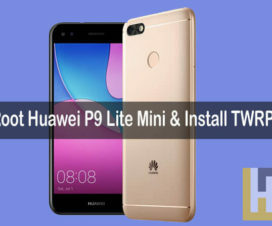 Now you have Huawei P9/ P9 Plus with root access. Starting enjoying all the root benefits on your device.